Aaron Hansen is the founder of Hansen Hauling LLC. He was raised in the country and then moved to Cheyenne after graduating. He did construction work for three years before going to work on the Rottomill for Simons Contractors. In 1997 Aaron and his best friend bought a Flowboy and started B & A Trucking doing some road construction and over the road trucking. Later they branched into heavy hauling specializing in the transportation of materials for road construction. 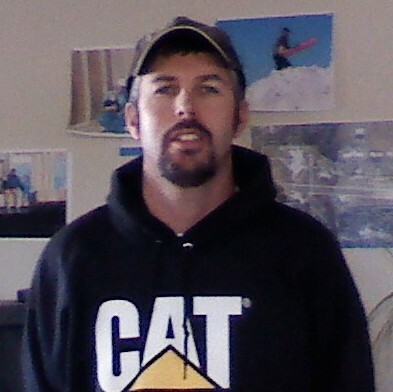 In 2004 Aaron founded Hansen Hauling LLC. Since then Hansen Hauling has been steadily growing and Aaron enjoys building relationships and helping his customers succeed at whatever they do! Hansen hauling has worked closely with many large contracting companies and is always striving to provide better service every day. Please feel free to call Hansen Hauling with any questions you may have.